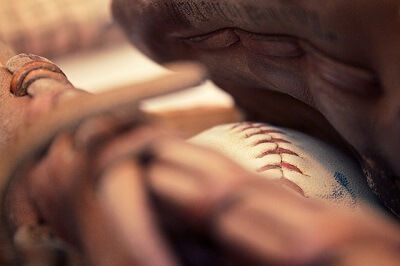 Get notified when Houston Astros tickets are available! The Houston Astros are a Major League Baseball team in the West Division of the American League. Founded in 1962, the team is nicknamed the ‘Stros and has won the division titles numerous times. For Houston Astros fans, there is nothing better than watching the team play home games at Minute Maid Park in front of packed crowds. Dedicated in 2000, the stadium holds more than 41,000 people and is located in downtown Houston. To check out a game at the stadium, use the links above to purchase Houston Astros tickets for an upcoming home game.